Do you know the specialty foods of Kyoto? Can you imagine what is the most important material for them? There are so many active wells which have good quality water in Kyoto. I have ever been water spots a lot in Kyoto, but I think the spring water at Kamenoi in Matsuo Taisha Shrine is the best and really amazing! It is fresh, mild, magically sweet and very tasty. I understand why Matsuo Taisha is so-called “The Shrine of Sake”. This water must be the gift from the god! Please visit there carrying empty bottle when you are going to Arashiyama where is the most popular place in Kyoto. Don’t forget to carry empty bottle! You have to pay admission charge (500yen as of Feb 2015) for entering Kamenoi and gardens. 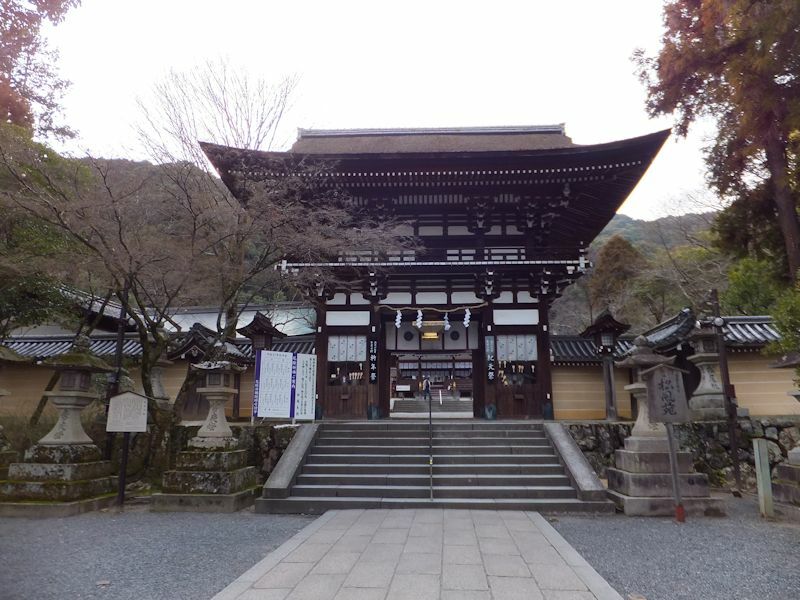 This entry was posted in About Japan, Secret Spots and tagged Kyoto, Matsuo Taisha, SAKE, Shrine.